When is the last time you jumped in with both feet for something you believed in? Have you ever wished to see something new or improved in the WashU Jewish community but didn’t know how to make it happen? 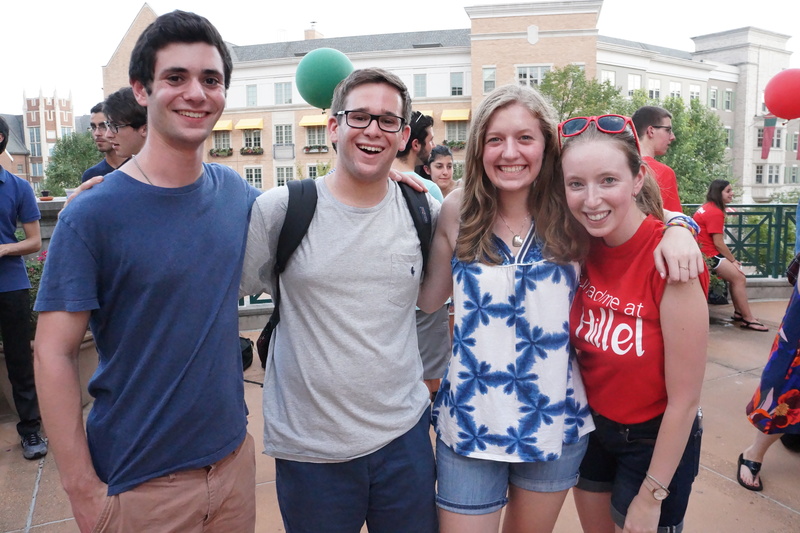 The Nachshon Internship will help you create Jewish programs on campus - a way to help you connect to your roots in ways most meaningful to you. In the Exodus story, Moses led the Jewish people out of slavery chased by the Egyptian Army until their path was blocked by the Red Sea. With Moses at the shoreline, and the Jewish people angry, afraid, and confused, Nachshon ben Aminadav jumped right into the sea. As tradition holds, the moment the water reached his head the sea split, allowing the Jewish people to cross safely to dry land. It took this first leap of faith to create a massive change for his community. Nachshon recognized a need and took it upon himself to create the opportunity he saw was needed. WashU Hillel is looking for students who embody Nachshon’s spirit, who wish to dive into creating their vision of Jewish life on campus. You have three options - Nachshon Katan, Nachshon Gadol, and Nachshon Va'ad. As a Nachshon Katan Intern, you will apply with a vision of a community or initiative you wish to advance (for example: building a tight-knit Jewish community within your sorority, building community among a specific Jewish denomination, creating a Kabbalah-inspired meditation group, starting a feminist Rosh Chodesh discussion space, or creating a Jewish sustainability collective), and receive support from Hillel and your fellow Interns to turn that vision into a reality. If you don't have an idea but are interested in being an intern, apply anyway and we can help you out! If you are a Nachshon Gadol Intern, the requirements are a bit higher, and you get paid more, and get a stipend to take students out to coffee and learn about their Jewish experiences on campus. A select group of Nachshon Interns, with past experience as Hillel leaders, serve on the Nachshon Va'ad, to support first-time Interns and manage Hillel's Jew-It-Yourself grants, in which any student can apply for up to $300 to fund a Jewish program around campus (learn more about JIY grants here). The Nachshon Internship is a paid year-long internship - you can participate for one year, or for four! Stay on as long as you’d like, or take a break and join us again in the future. Interviews and acceptances will be conducted on a rolling basis. Play: Have a blast at the two-day Nachshon Internship Retreat, which will likely be Labor Day Weekend - Sunday morning 9/1 through Monday 9/2 in the evening. Learn: Pick a 10-week Jewish learning class, our Jewish Learning Fellowship (JLF), taught by Hillel staff to further your Jewish knowledge. Class times will be based on your schedule, to allow flexibility. 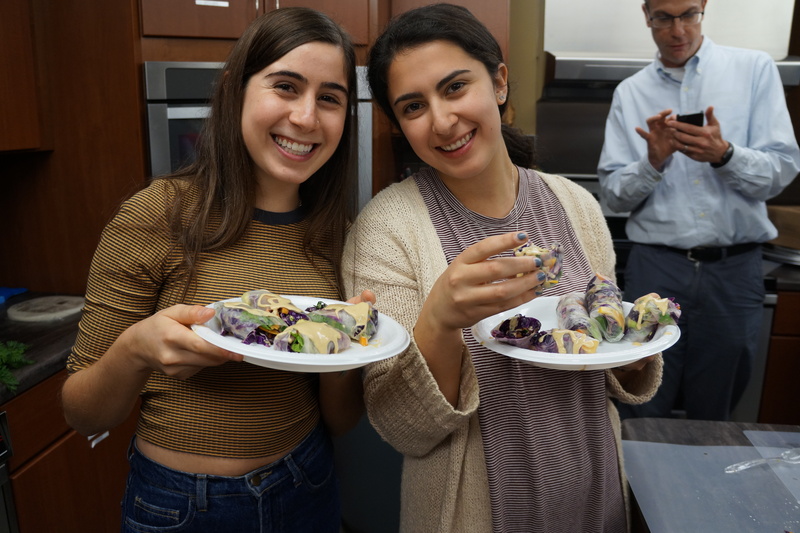 Collaborate: Meet once a month with your Nachshon Internship advisor (Hillel's Assistant Director) to check in and receive program support, and meet with the full Nachshon Internship cohort over a delicious dinner once or twice a semester. 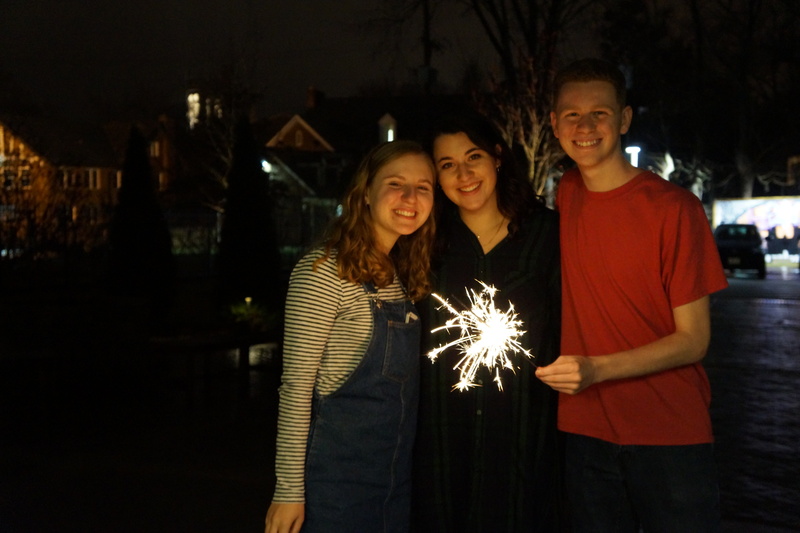 Program: Plan three meaningful programs, and one signature program (Shabbat Around WashU in the fall, and Do Your Own Seder in the spring) to connect your community to each other and their Judaism, whatever that means to you! *Note: This is a flexible requirement that can be reconfigured based on Interns' focus. Connect: Take 5 students participating in your programs to coffee (on Hillel) to learn more about their experiences. Total Time Commitment: 1-3 hours a week, plus time for 5 coffee conversations through the semester. Collaborate: Meet once every two to three weeks with your Nachshon Internship advisor (Hillel's Assistant Director) to check in and receive program and engagement support, and meet with the full Nachshon Internship cohort over a delicious dinner once or twice a semester. 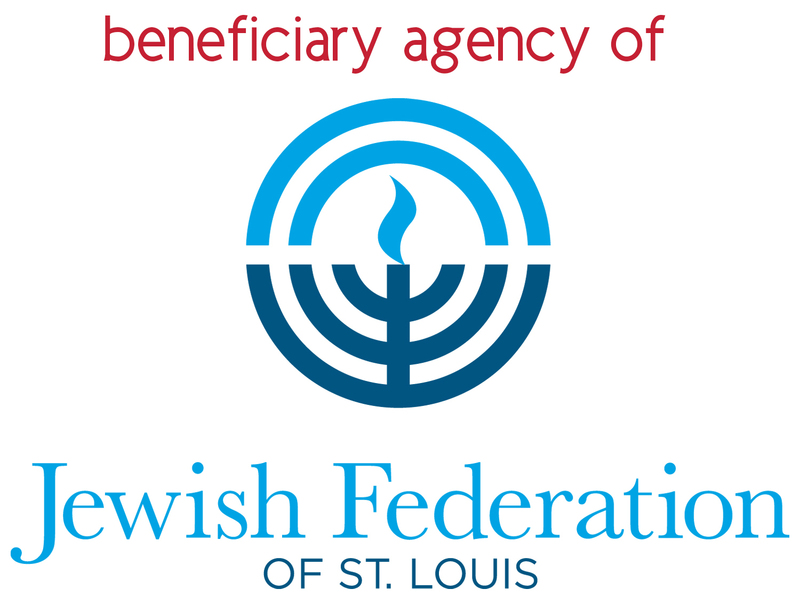 Program: Plan four meaningful programs, and one signature program (Shabbat Around WashU in the fall or Do Your Own Seder in the spring) to connect your community to each other and their Judaism, whatever that means to them! *Note: This is a flexible requirement that can be reconfigured based on Interns' focus. 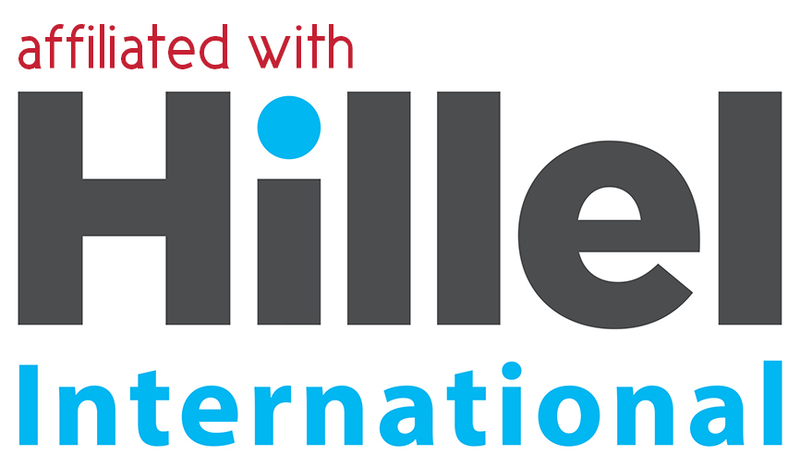 Connect: Take 15 students participating in your programs to coffee (on Hillel) to learn more about their experiences. *Note: This is a flexible requirement that can be reconfigured based on Interns' focus. Inspire: Manage Hillel's Jew-It-Yourself grant application process, gaining experience in grant management & evaluation. Hillel's Jew-It-Yourself grants allow any student the opportunity to apply for up to $300 to create Jewish programs. Ready to jump in?? Click here to start your application!